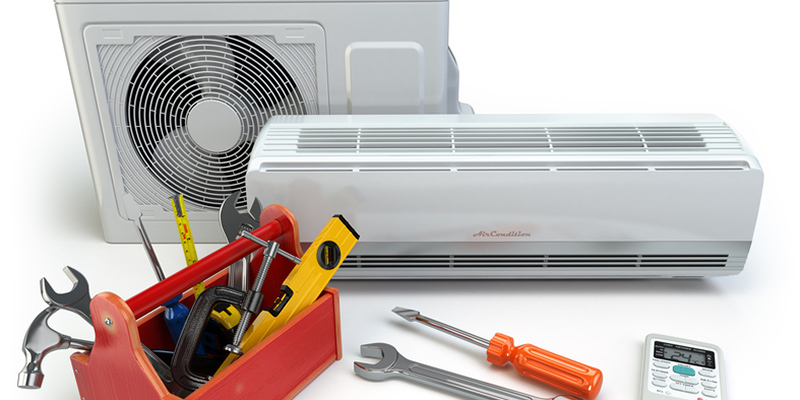 AC Repair Company in Clarksville TN | air conditioner repair in Clarksville. The air conditioning unit is among the essential home appliances. This is primarily because it provides us with the cool air and comfort we so desperately need especially during summer season. However, when your air-conditioner starts to fail it not only adds to the energy bills, but it creates miserable living conditions especially when it shuts down completely. Nevertheless, something that can also be as equally miserable is a repair firm that is incompetent. Always check out the fine print! Before settling for your preferred company, ensure that you review their licensing and certification documents. Pick an air conditioner repair Clarksville firm that has proper license, training, and certifications on this field of expertise. As such, you can be sure that the firm will offer high-quality services and will also meet both your expectations and standards. On top of certifications and awards, ask around. Several fellow business and homeowners have also had a similar experience to yours in getting a quality air conditioning repair Clarksville Company they trust. Several have failed to show up to do the job, others have come to the job site but could not adequately fix the problem, while others have even charged over and above the industry average for minor or simple repairs. Fortunately, their experiences (good or bad) are to your advantage as not many people go hush-hush about such events. As such, be sure to check out various online review sites like Angie’s List or Yelp, as well as seek advice from your neighbors about which firm you should put your money on. Fair pricing is also an integral factor in picking out an air conditioner repair company in Clarksville. You certainly don’t want to overpay for the services or worse yet risk a shoddily done job by going for the bottom of the barrel deal either. Compare and contrast between three to five companies and inquire about their various services at varying prices. Pick out a company on aspects of fairness and the qualities mentioned above. Your air conditioner is an essential part of your home as it essentially maintains a constant temperature while also keeping your house fresh and cool. In case of any problems, ensure that only skilled and qualified professionals will work on your unit.